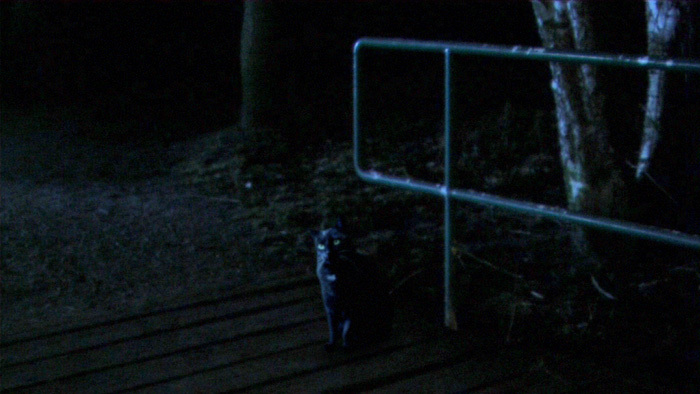 For his short film titled 'Cat', director Michael Carstens needed three shots with a real cat on location. It was quite clear that those were going to be vfx. 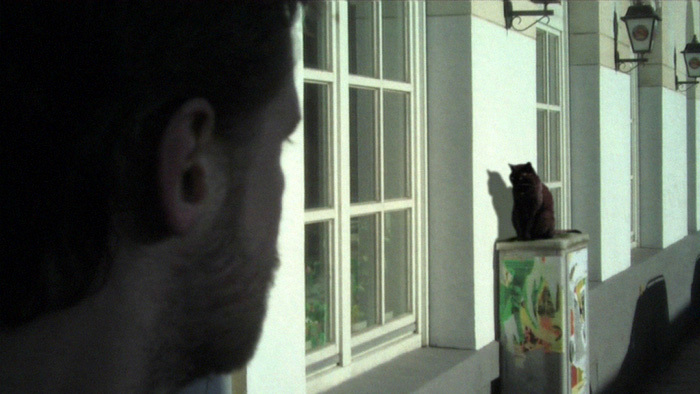 We were supervising the shooting of the plates and then went to the house where the cat lived. With a small team we shot the layers of the real cat along with synchronized shadow layers in her own kitchen. It still took about 3 hours. 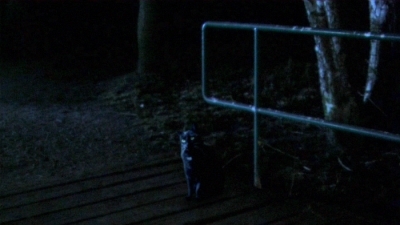 But in the end the cat acted perfectly. We also contributed some fixes like stabilisation and a matte painting along with color grading of the short film, shot on mini-DV with 35mm adapter.